Select one of the text links or images below for usage on your Web Site. Simply copy the HTML code below the text link or image and copy it. 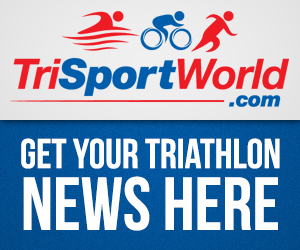 You may then paste it anywhere on your Web site, which will automatically create a link to TriSportWorld.com. 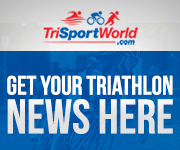 We just simply ask for you to add a link to TriSportWorld.com from your website. 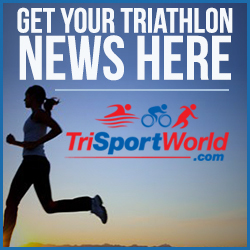 In exchange we will place your triathlon race(s), Triathlon Club, Running Club, Cycling Club, Coaches, Running Store and Bike Store on our website. All you have to do is submit your info to us.